I am thinking of getting something like this? 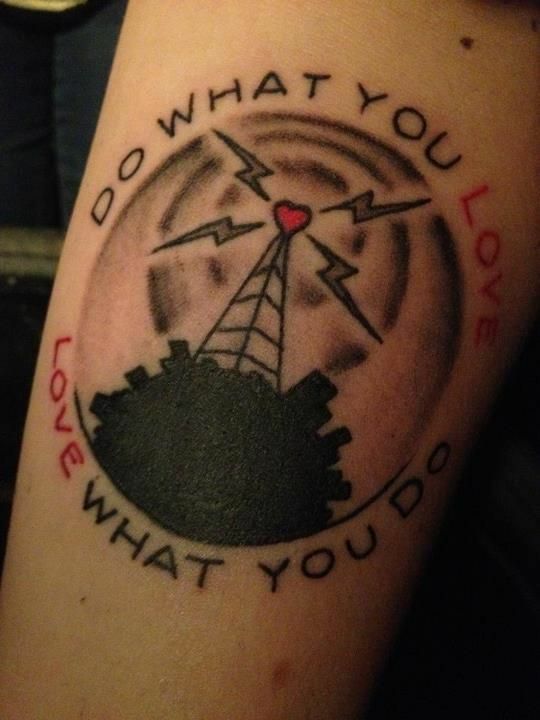 Has anybody seen or have any good radio related tattoo's? Lol. But in all seriousness, I think the tall transmitting tower looks kinda neat. Thanks. I have done a lot of googling but want to know if anybody had one or had seen ones that are not online. I got MY radio tatoo the old school way! Stuck my arm too close to a radio transmitter tube and got a tatoo burned in by high power rf! As Motex said. A real radio tattoo has to be done by an RF burn, not with a needle and ink. Branding seems to be getting quite popular again. A tattoo is different by definition though. I hope you didn't get one unless you want to get beat up. I am still planning on getting this at some point. 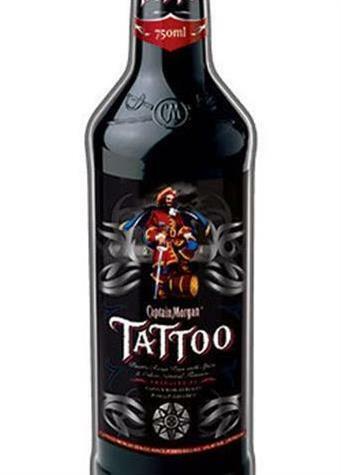 The only tattoo I know about is the one from Captain Morgan. In all honesty, I don't care for tattoos that much. Plus I heard it makes it difficult to get an MRI. This is not me, but I like this one. Been thinking of getting something similar. I guess you'd call that a well-grounded statement.